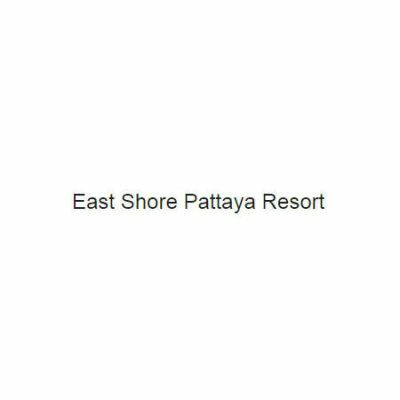 East Shore Pattaya Resort features free WiFi throughout the property and rooms with air conditioning in Nong Prue. Boasting a 24-hour front desk, this property also provides guests with a restaurant. Guests can have a cocktail at the bar. At the guest house, the rooms are equipped with a desk and a flat-screen TV. 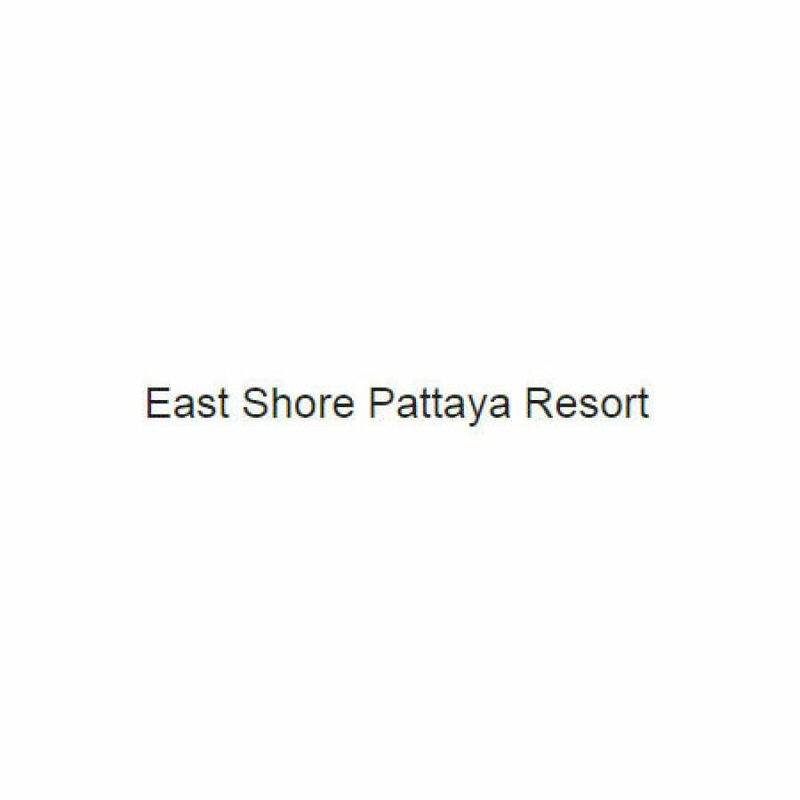 Rooms are complete with a private bathroom, while some units at East Shore Pattaya Resort also boast a seating area. All rooms will provide guests with a wardrobe and a kettle.